The Lebo Lady Wolves dropped their opening round Lyon County League Tournament game 19-51 to the Hartford Lady Jaguars. Next up for the Lady Wolves are the SCC Lady Titans on Thursday, Jan. 24 at 4:00, in consolation action. The Lebo men opened LCL play with a resounding 60-31 win over Hartford. 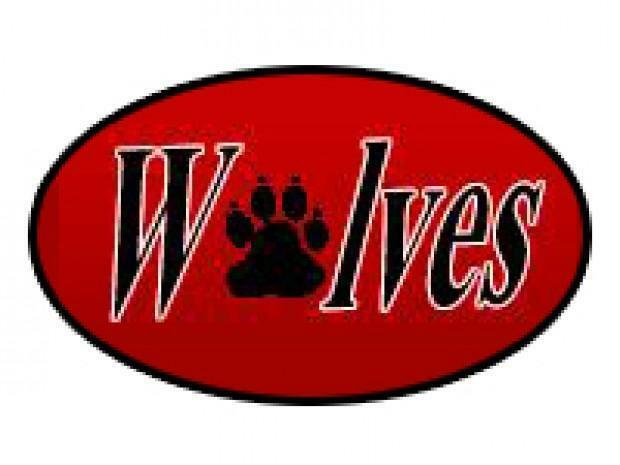 The Wolves advance to the championship semi-final game on Friday, Jan. 25 at 5:30 vs. Olpe.